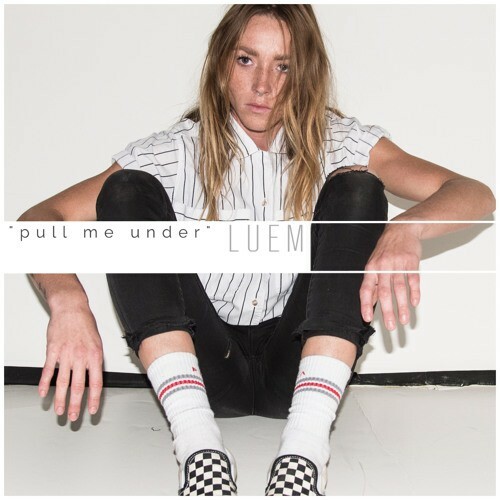 Brand new single ‘Pull Me Under’ by Leum is a modern pop song that hooks you in at first listen with poetic lyrics and a seductive style. The single, meticulously produced by Nick Leng, contains catchy rhythms and great atmospheric style. This is the follow up to LEUM’s debut single ‘Wait’ and she does not disappoint. Leum is currently working on new tracks in LA and is definitely someone you’re going to want to keep your eye on in the coming months.